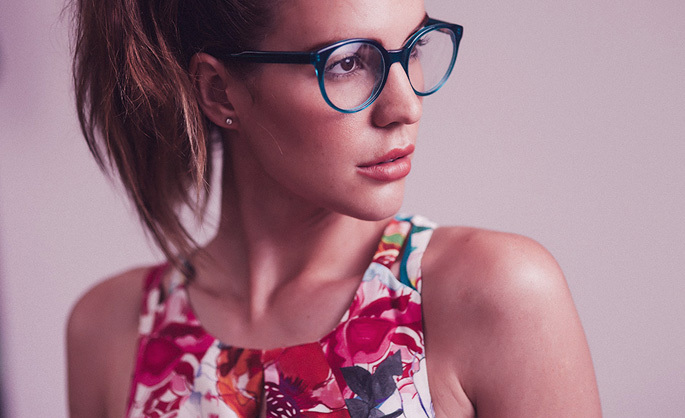 We are loving this bright and colourful Bells of Creation blog post featuring Bespecd optical frames by Substance blog. The shoot is the work of talented Australian girlfriend/boyfriend blogger duo Ally Carey (model/writer) and Jonathan Hayward (photographer). 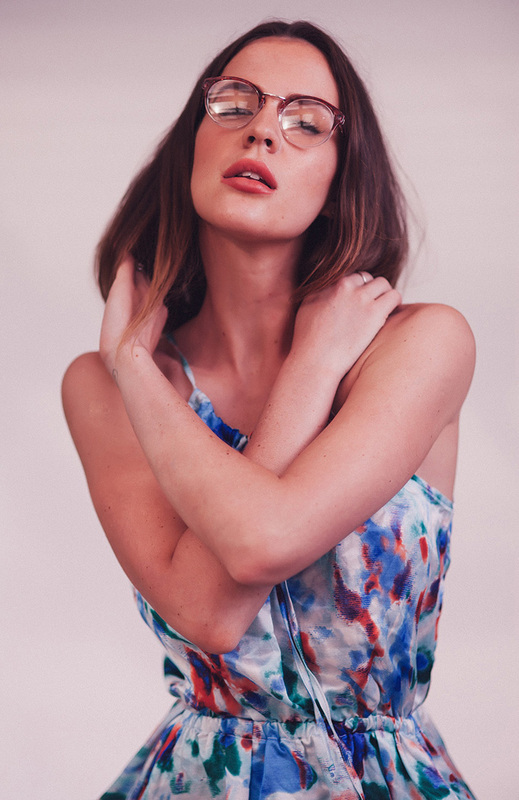 The popular Sydney fashion blog is a visual feast. Be sure to check it out.